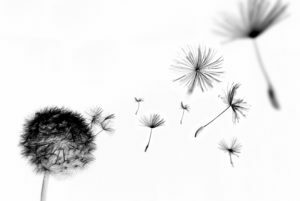 Neville Funerals offer three funeral choices so that you can clearly choose the funeral that you would wish for your loved one, and which suits your budget. We pride ourselves on providing excellent, respectful funerals which are value for money. Do feel free to compare our service to other local funeral directors to see our excellent value for money for yourself. 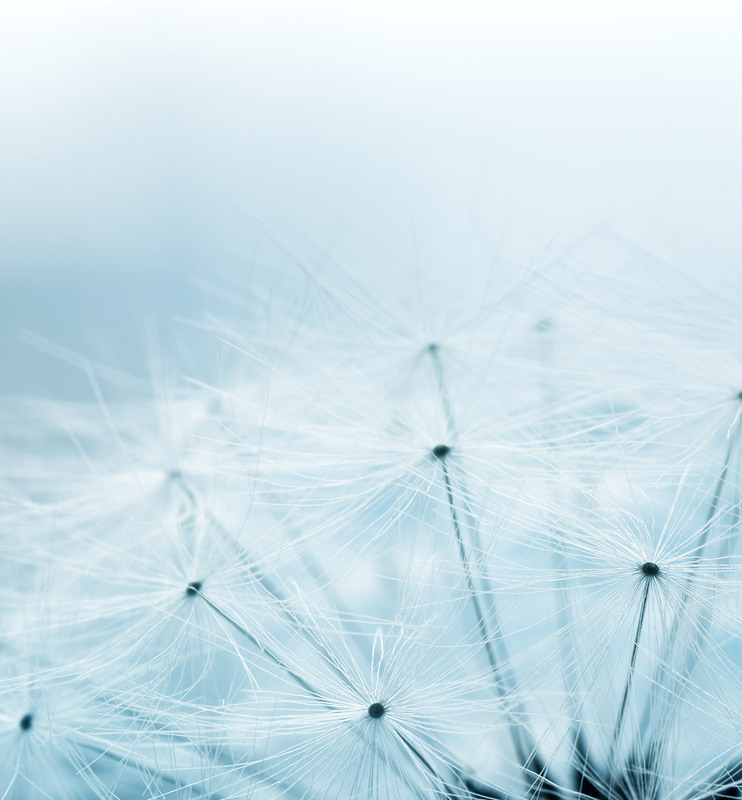 With every funeral there is additional unavoidable third-party costs (disbursements). These are fees that aren’t within our control, as they are charges from other organisations, including the local council, churches and the British Medical Association. Each third party (disbursement) fee will be itemised on the funeral estimate and the funeral account. We have detailed descriptions of each of the standard disbursement fees along with the associated rough estimate / average for each crematorium, cemetery and church so will be able to advise you of budget costs. 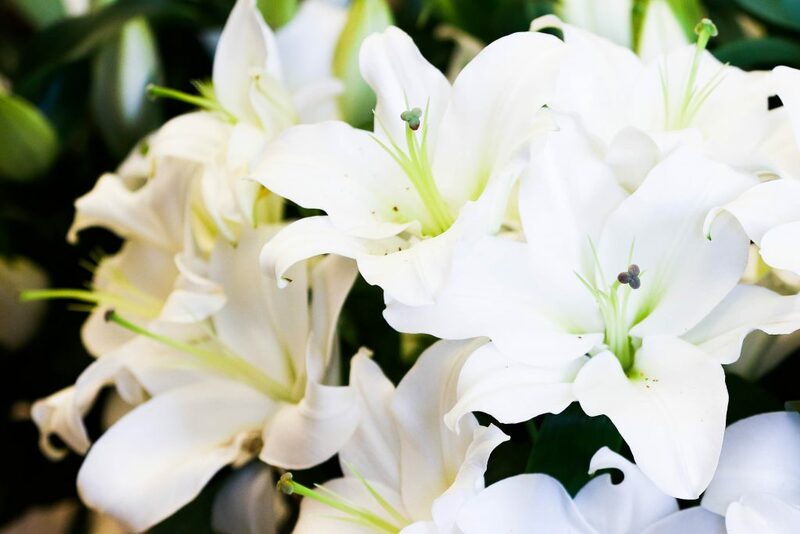 Additional items such as newspaper announcements, extra limousines, floral tributes from our in-house florists and catering services can also be provided at your funeral arrangement meeting. 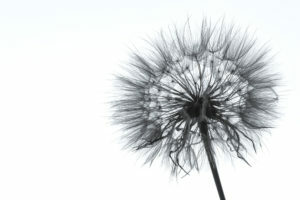 All of our funeral choices include the same level of uncompromising high standards of service. An unattended cremation which takes place with no one in attendance, with an option to visit your loved one at an extra cost. 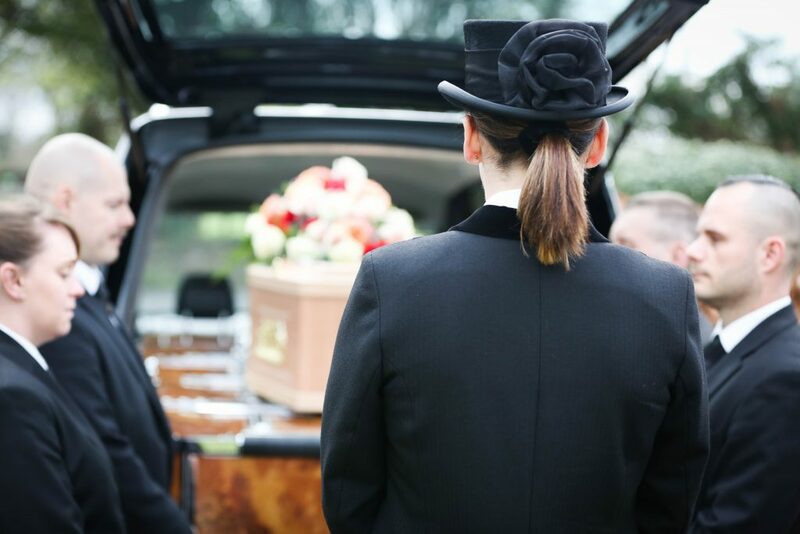 Our Simply option is all you need to say goodbye to your loved one in a caring and dignified traditional funeral service. 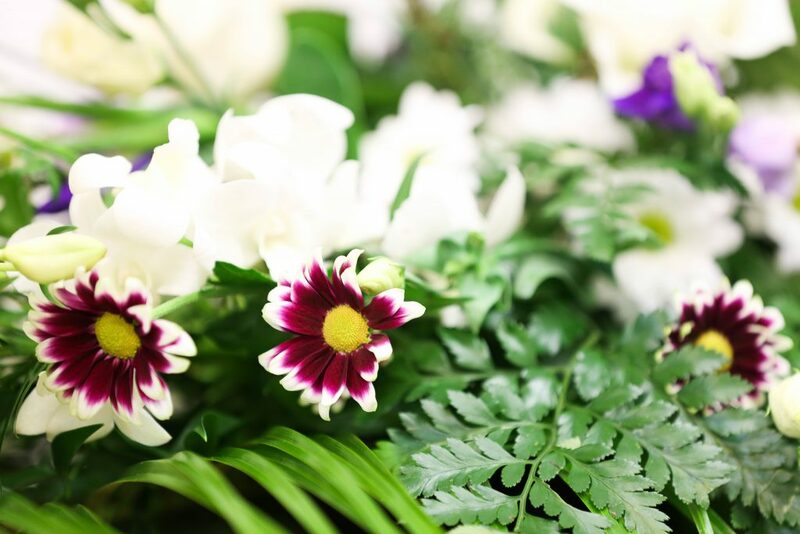 Offering a wide variety of choices so you can create the bespoke funeral you would like for your loved one. Is there an option for burial? 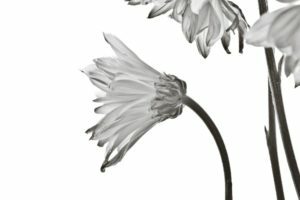 Will you manage my funeral flower order? Do you handle charitable donations? Neville Funeral took away the pressures of making any arrangements needed to say goodbye to my wife, their professionalism was outstanding. I would like to thank you from the bottom of my heart.